In one year, the 2020 Census will be in full swing. 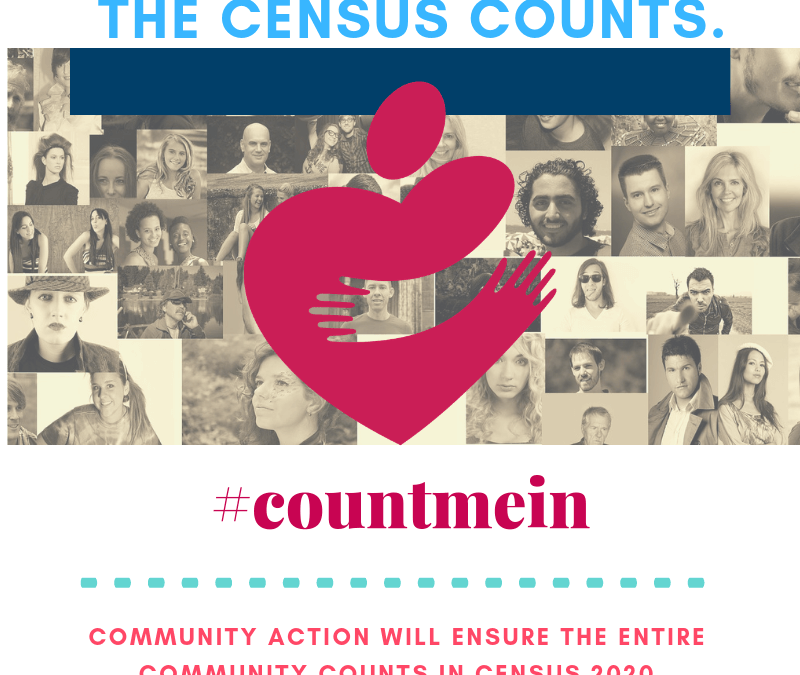 Exactly one year out from Census Day, 2020, Community Action Partnership and people across the country are demanding a fair and accurate count for all our communities. America is changing fast, and this census will determine fair representation and how more than $800 billion in federal funding is allocated each year. Communities miss out on political power and needed funding if everyone is not counted. That’s why, today, groups are elevating the importance of the 2020 Census. Civil rights groups and health care providers, immigrant rights advocates and organizations that fight for young kids, groups that represent the black community and groups that represent AAPI communities are all committed to ensuring that everyone is counted. That’s why Community Action Partnership is working alongside Census Counts, a diverse, nationwide coalition, to ensure that the 2020 Census is fair and accurate. Join us in taking the pledge for a fair and accurate Census 2020, and Check out our new Census 2020 Page, to learn more about what the Partnership is doing to guarantee all people our counted during Census 2020.